Karen-Eileen Gordon is an American television, film, voiceover and stage actress who stepped memorably into public awareness with her completely improvised turn in the HBO comedy, “Curb Your Enthusiasm” opposite Larry David. Many projects later, her roles continue to win her global fans. Born in Philadelphia, Karen-Eileen grew up in Hollywood, Florida, where her parents founded a residential real estate company. She holds an Economics degree from Harvard, where that student body voted her “One of the Ten Funniest People” on campus, thanks to her daily-changing outgoing answering machine messages. Passionate about the Wellness Arts, she is a long-time practitioner of both the Japanese energy healing art of Reiki and Restorative Hatha Yoga. Karen-Eileen was a Series Regular on the STARZ Original Drama “Magic City,” opposite the show’s leading man, Jeffrey Dean Morgan. In 2019 she was welcomed into the Season 2 family on Sony Crackle’s “The Oath,” Executive Produced by 50 Cent. On film, she is female lead in the independent comedy feature “A Free Bird,” currently available on Amazon (http://goo.gl/c4OGNL and http://goo.gl/NnWF7s). In the voiceover universe, Karen-Eileen is an active audiobook Narrator/Producer for authors and rights holders in both the US and UK. 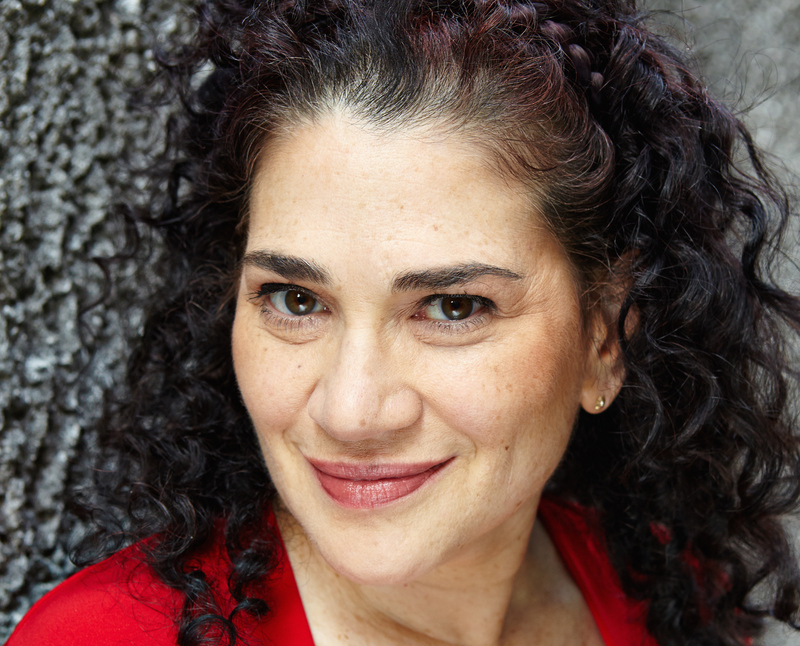 She brought multiple Latina characters to life in the Rockstar Games video game, “Grand Theft Auto V.” When not on-set, in-studio or on-stage, she enjoys coaching; she’s an Instructress for the Backstage-award-winning “VO2GoGo.com” Voiceover Curriculum. Karen-Eileen is a skilled playwright with extensive experience in one-woman theatre. She is happiest whenever bringing powerful stories to life. I’m Social: Connect with me!